We are excited to be coming to Lake Monroe for the upcoming High School Fishing Indiana Open on Saturday, September 29 in Bloomington, IN. We are asking for your help to promote this upcoming event to high school students in the area that may be interested in participating. The tournament is open to all Student Angler Federation (SAF) members regardless of residence, and there is no entry fee. Fishing League Worldwide (FLW) and The Bass Federation now offer 76 High School Fishing tournaments from New York to California, including an exciting new series of 24 High School Fishing Opens that advance teams directly to the High School Fishing National Championship for the chance to win $10,000 in scholarships. The top 10 percent of the field will advance to the 2018 High School Fishing National Championship held in the summer on Pickwick Lake in Florence, AL. The National Championship is held in conjunction with the High School Fishing World Finals at the same location. To renew your SAF membership or to become a new member you can visit www.flwfishing.com or by calling FLW customer service at 270.252.1000. We are also happy to process your tournament entry by phone. 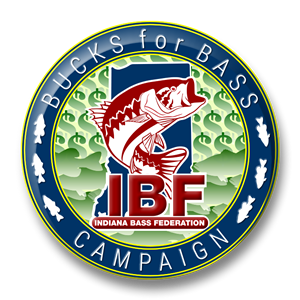 SAF membership is just $25 per year and includes both FLW and TBF membership plus a digital subscription to FLW Bass Fishing magazine. If you prefer a print subscription, the cost is $35. 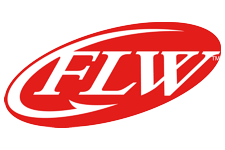 If you have any questions or know of a school needing help starting a fishing team, please contact me, FLW National Youth Director, Scott Ellison, at 270.252.1584 or scott.ellison@flwfishing.com. I look forward to seeing you on the water soon.